Children are not just little adults. Each of us is molded by a unique combination of our heredity and environment. We have likes, dislikes, values, behavior and coping mechanisms, all of which come to the forefront when we are sick and need care. But as different as we are from each other, we also share common developmental stages related to our age. Healthcare providers are expected to provide care based on the age-specific needs of patients. Healthcare providers are responsible for understanding and interacting with patients based on their age-specific characteristics and rights. A phlebotomist is asked to draw blood on an 11-month-old child hospitalized on the pediatric unit. She lowers the side rail of the crib in order to reach the child. Before she walks away from the crib, she carefully raises the side rail. Infants are babies from birth to 1-year-old. They grow rapidly and explore their environment with their hands and mouths. Babies roll over at 2-3 months of age, crawl at 6-8 months and begin walking at around 12 months. They play, communicate by crying and cooing, and are totally dependent on the adults in their environment to feed, change and cuddle them. They need a safe area for sleeping, eating, playing and exploring. Keep side rails up and hazardous materials out of the reach of the baby. Healthcare providers must keep hot liquids, chemicals and small objects where the baby cannot grab them. Babies may display fear or strangers and are happiest when family members are with them. Babies enjoy being held and cuddled during feeding and need prompt attention to wet or dirty diapers. They need safe toys and play opportunities. Consider this case: An infant was born at 23 weeks gestation. During the first hours after birth Chlorhexidine was used to sterilize the newborn’s abdomen prior to the placement of lines through the artery and vein of the umbilical cord. The plaintiff claimed that the use of Chlorhexidine was contraindicated for a premature infant and that the manufacturer recommended use on infants two months of age and older. The plaintiff claimed that the Chlorhexidine was also used on the infant’s hand and foot during attempts to place an IV, causing chemical burns and scarring in those areas. The infant was administered large doses of morphine for the pain. A $200,000 settlement was reached in this Texas case reported in 2014. A nurse works in the ambulatory care clinic. As she is walking down the hall, she sees a toddler racing towards her, shouting and laughing. Toddlers are children from 1 to 3 years old. They’d rather run than walk and have no sense of the dangers involved in running or climbing. Toddlers like to explore the environment. Their inquisitive quality can lead them to danger. Accidents are the leading cause of death of toddlers. They must be constantly watched. There are many objects in the healthcare setting that could harm the toddler if ingested or touched. Toddlers imitate the behaviors of others and love playing games. They learn the power of the word “no” and may use it even when they mean “yes”. Toddlers grow rapidly, often gaining 4 or 5 inches in one year. Toileting training is usually accomplished by age 2. They learn how to speak in sentences and by the time they are 3, they begin to understand about taking turns and sharing toys. They are fearful when separated from their parents. Healthcare providers should use play techniques to teach the child and decrease fear. They involve parents, when available, in the child’s care. 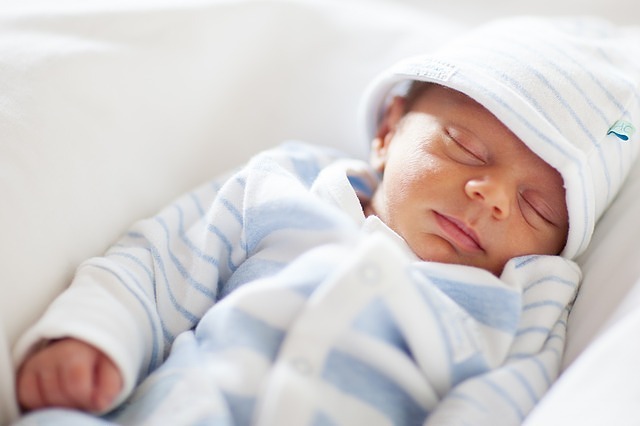 Medical malpractice suits involving infants and toddlers often relate to their great vulnerability and the responsibilities of healthcare providers to protect them. Med League is a legal nurse consulting firm that assists attorneys handling cases involving medical negligence, personal injury and other litigation with medical issues at stake. Call us for assistance. © 2014 Med League, Legal Nurse Consultant, All rights reserved.